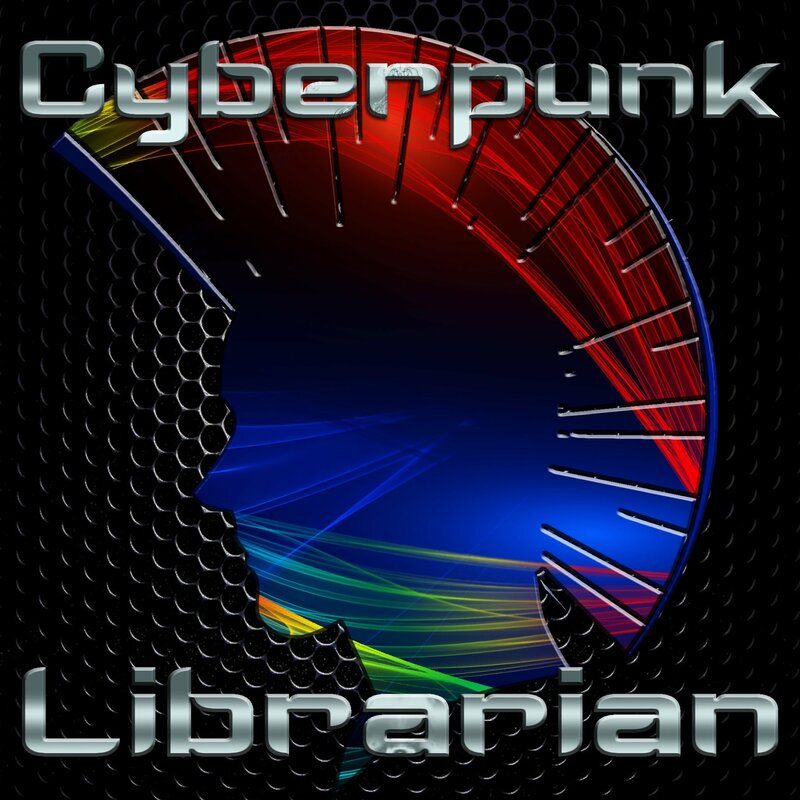 On this episode of Cyberpunk Librarian, Dan talks Minecraft and how you can do some cool stuff with it at your library! Minecraft – Buy and download the game! Minecraft Server – Because you can have your own world. 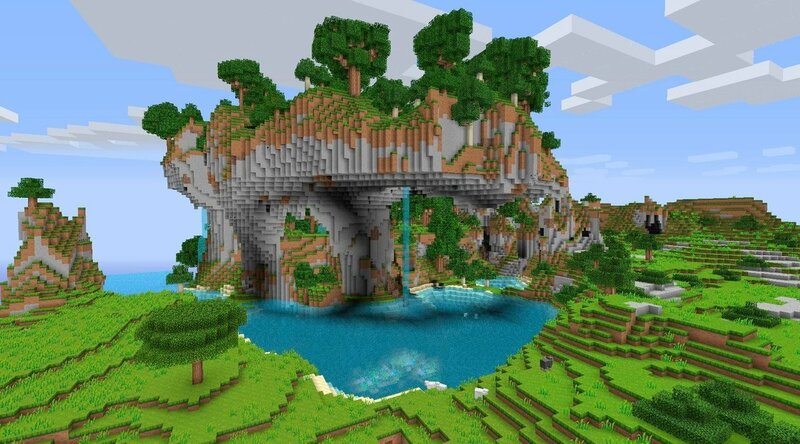 Minecraft Wiki – Everything you need to know and far more that you probably don’t. Server.Properties – Configure your Minecraft Server. The Hunger Games… in Minecraft – See? I told you it was a thing. Muse Farms – A build based Minecraft let’s play. Minecraft music from C418. Beautiful stuff!